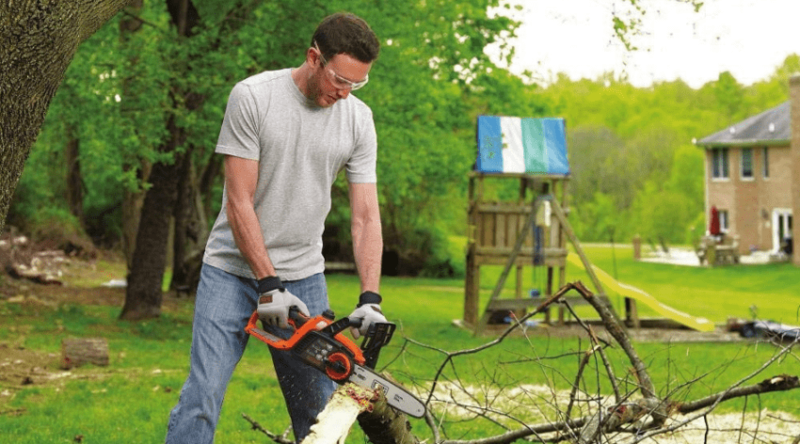 Reliable chainsaw power is a must when logging, limbing and bucking, cutting firewood, or trimming and limbing are regular jobs you are faced with. 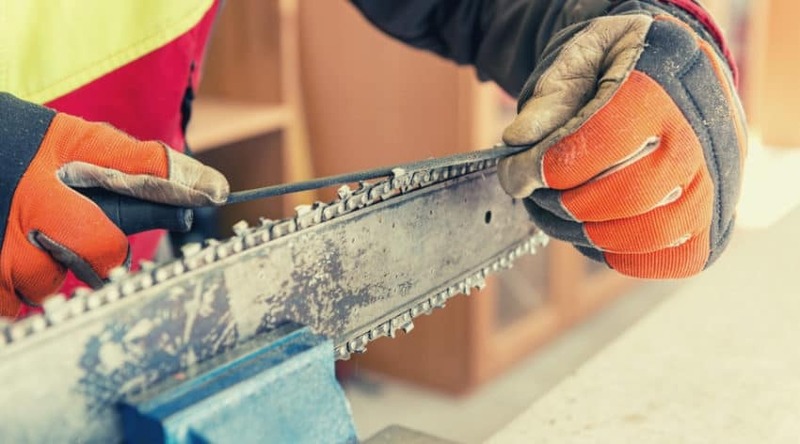 Chainsaws are not only good for homeowner property cleanup and maintenance but also for portable professional use- and when the job calls for the best, Echo chainsaws are a popular go-to product. 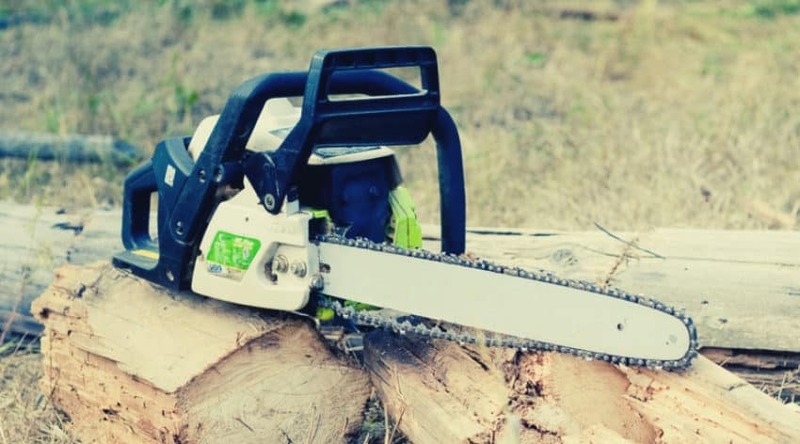 Echo power products have been around for close to a half-century, and their reliability is well known in the timber industry. 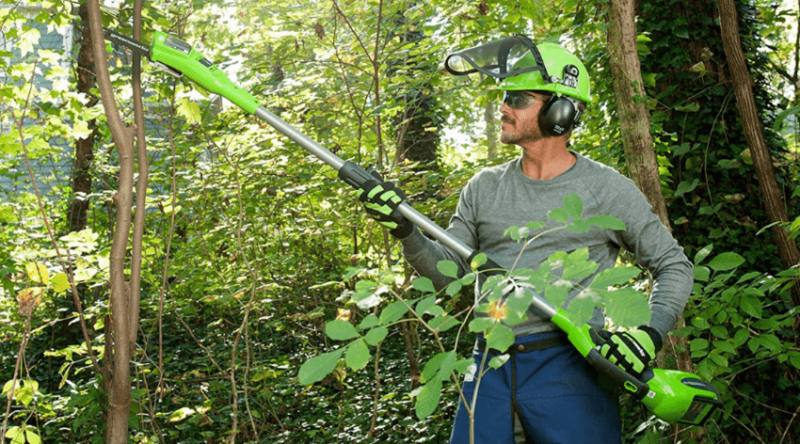 The best Echo chainsaws are those chosen for their variable sizes and gas-powered engines specific to the jobs they are needed for. Below I’ve outlined the information pertinent to learning about the brand, and some of the top-rated models for a variety of jobs. 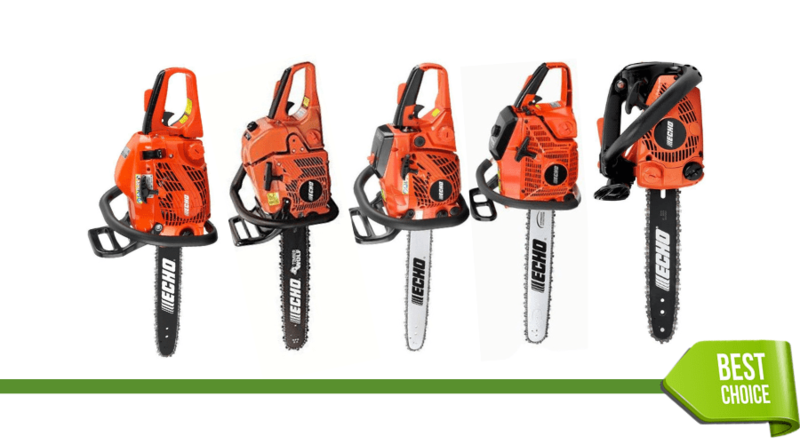 What is the Echo Chainsaw Brand? 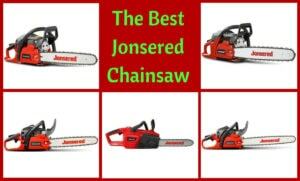 Why Would I Want an Echo Chainsaw?